Hello everyone! We are in for a massive week in the form of AAA summer blockbuster games. 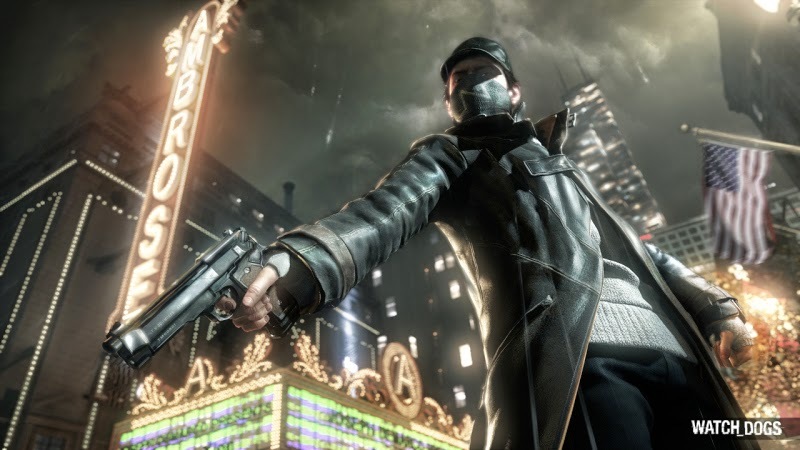 The massively hyped Watch Dogs is finally releasing this week from Ubisoft. This game initially garnered an immense amount of hype out of it's E3 2012 trailer debut, when it literally got the best of show by several journalist and gaming websites for surprising the world with a fantastic trailer. Watch Dogs was of course previously delayed with less than a month until its original release date, making several people angry. However, it is finally here, I hope the delay was worth it. Has the hype ran thin and now expectations are too high? You can find out yourself when it launches early this week. 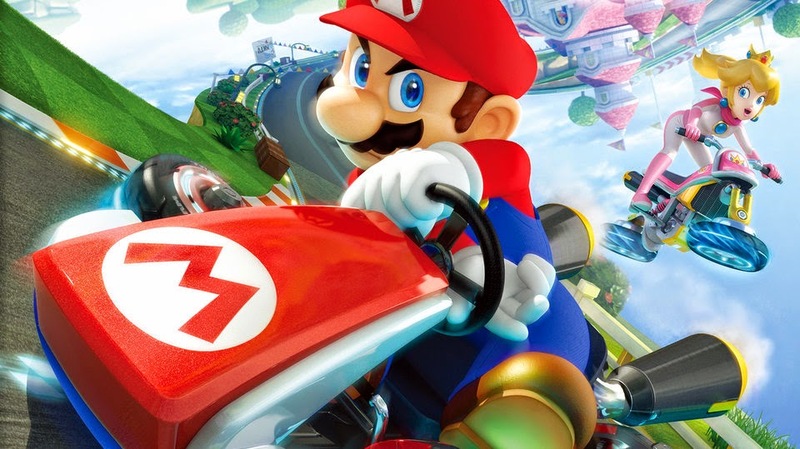 Also, Nintendo brings one of their heavy hitters to the table this week as Mario Kart 8 comes drifting onto store shelves. I have grown up with this series and I really want to get my hands on this one. This release is massively important for Nintendo in terms of not only the pressure of expectations with MK8 sales, but also the potential possibility of increasing more Wii U hardware sales.